Looking for the best 4G budget smartphone for multitasking than Great news for you American smartphone maker, Infocus has launched it’s budget 4G smartphone, InFocus M350 in Indian market on Thursday, 18th June priced at Rs 7,999 in Black, White and Golden colour option exclusively through through Snapdeal. 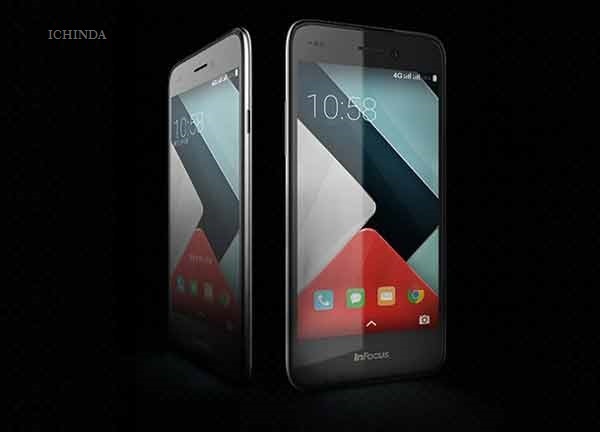 It will counter Lenovo A7000(Rs 8,999). The all new InFocus M350 supports Dual-SIM(Micro SIM), 4G LTE Bluetooth, Wi-Fi, GPS/ A-GPS, GPRS/ EDGE, and 3G offers you a 5-inch HD LTPS TFT LCD display with resolution (768×1280 pixels) and pixel density of 294ppi perfect for watching movies, playing games. Infocus recently launched all new InFocus M2 in India priced at Rs 4,999 at Rs 4,999 in Black and White colour option and InFocus M330 at Rs 9,999 in Black and White colour option. At last few honest word, InFocus M350 is going to rule the Indian smartphone market. What you think? Please be open to give your view.